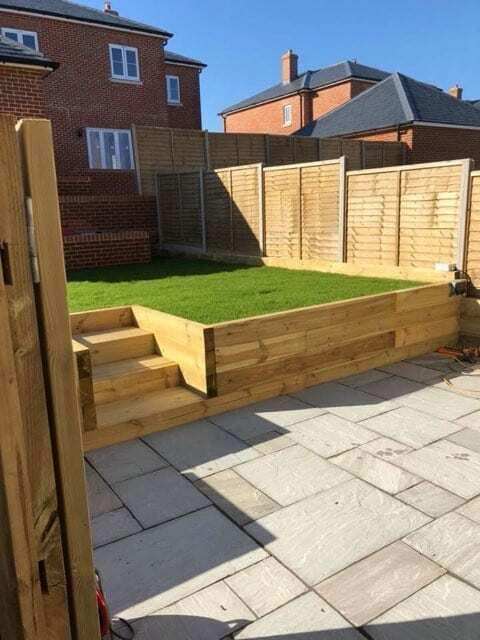 We want to ensure that our clients make the most of their outside space, somewhere for them to enjoy during the treasured moments of sunshine England has to offer. From garden design to golf greens, we do it all and with our reliable team behind us. 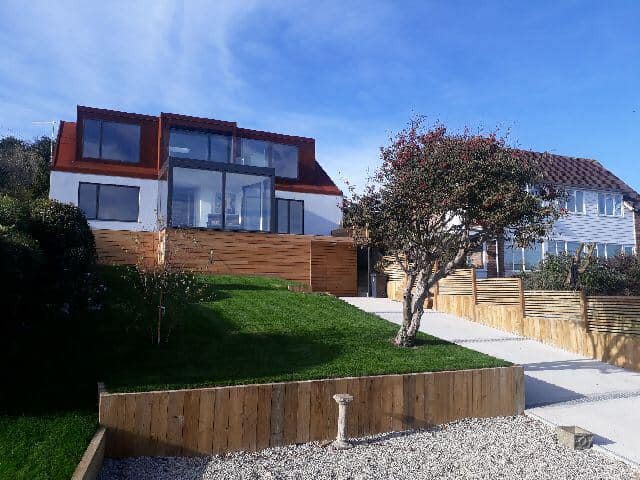 Our team have vast knowledge and experience allowing us to provide you with the best solutions and meet your landscaping needs. We want you to feel safe in the knowledge that we are a trusted and respected member of Checkatrade and that clients are confident to leave us to carry out their works even when it’s not always possible for someone to be home. 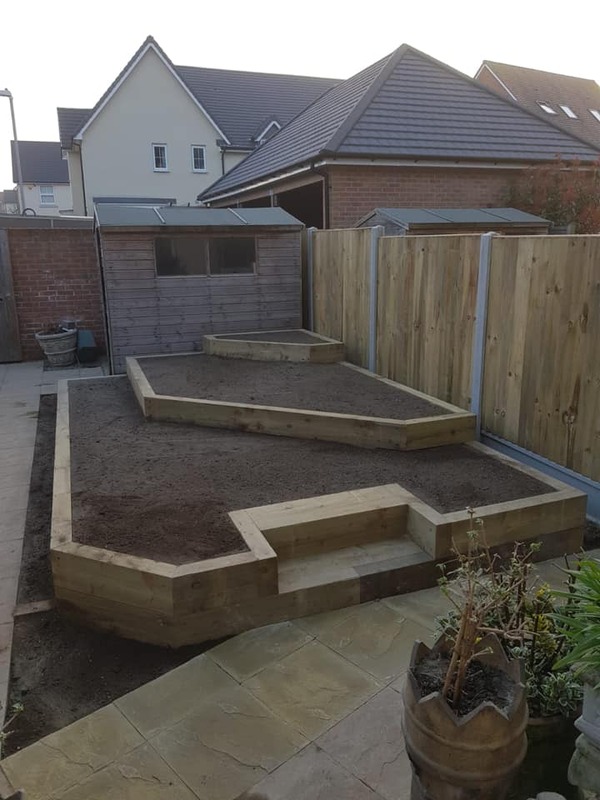 Complete Garden Makeovers – if you are in need of a change or your garden has become neglected we are able to provide you with a complete makeover, from design to finalisation. We want our clients to be able to enjoy this important part of their home. 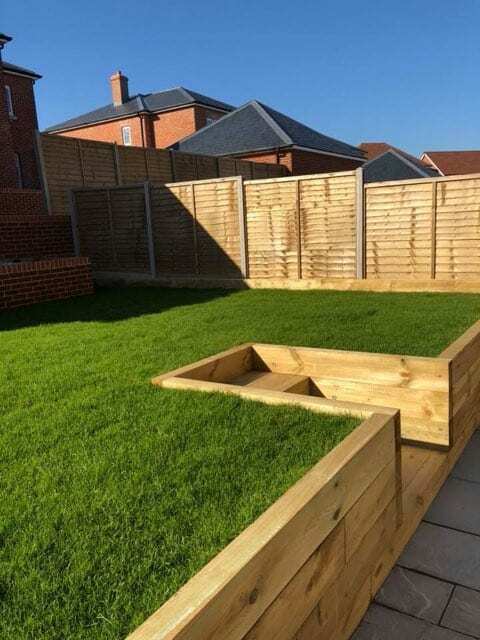 Artificial Grass – not everyone has the time to maintain a lawn and you may find it easier and more convenient to have artificial grass, especially with pets. So we find that being able to provide this makes life easier for many clients. Hard Landscaping – landscaping isn’t just lawns and plants; hard landscaping involves working with stones, rocks, creating patios and forming driveways. These are all great ways of adding texture and usability to your outside space. Soft Landscaping – this is the beautifying part of landscaping. We use soil, plants, flowers and colour schemes to ensure you get the best results for your garden.